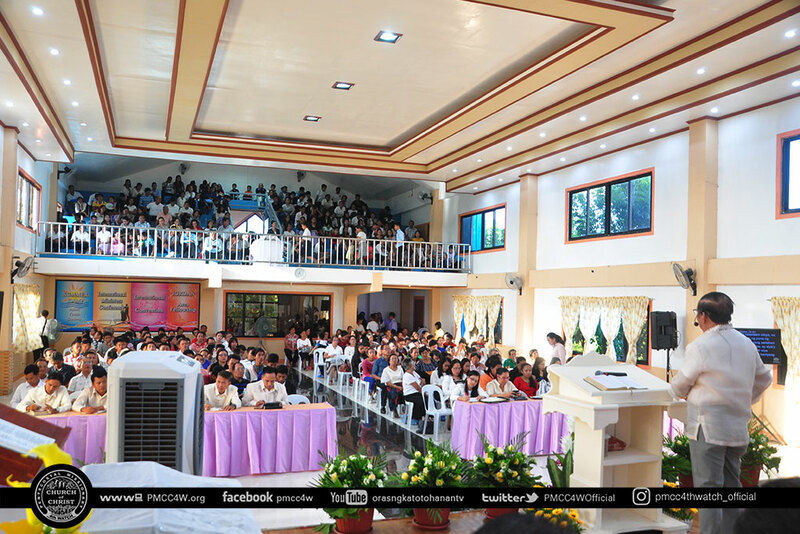 The words of God, delivered by Bishop Domingo Ferriol, empowered the brethren of Romblon District during the Jordan Area Fellowship held at Looc, Romblon on November 25, 2018. 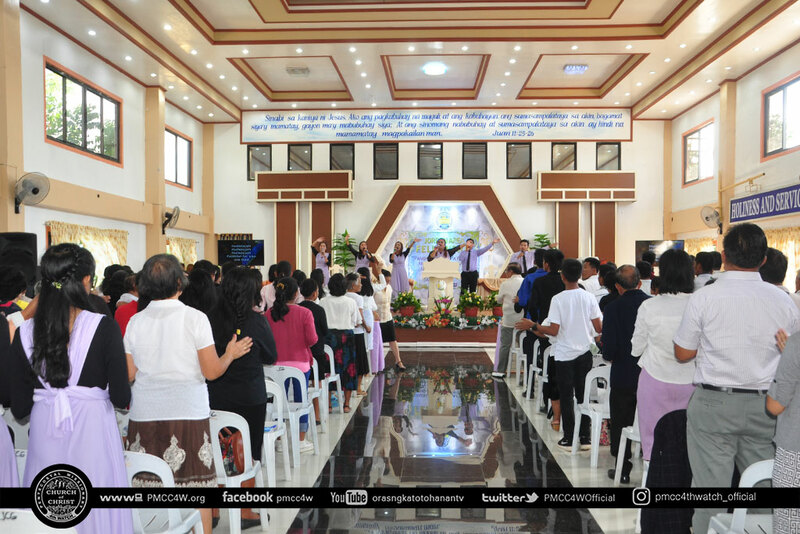 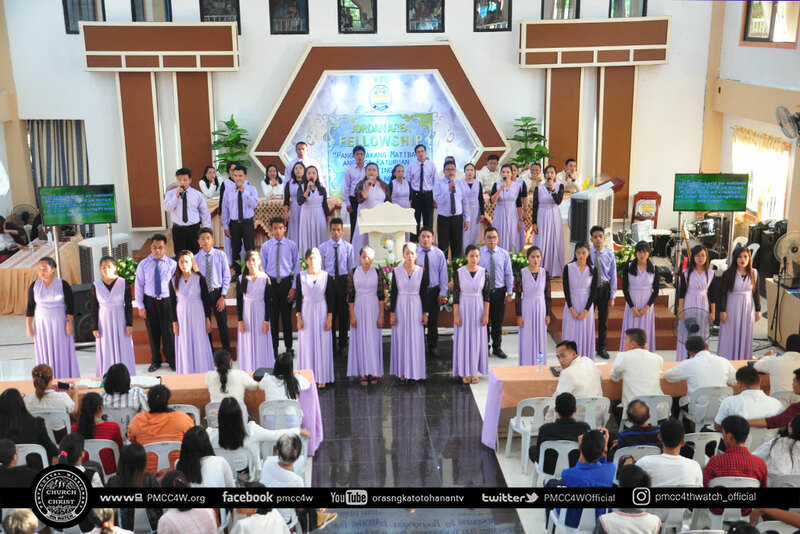 Brethren from different islands of Romblon filled the Looc Locale Sanctuary during their Grand Worship Service. 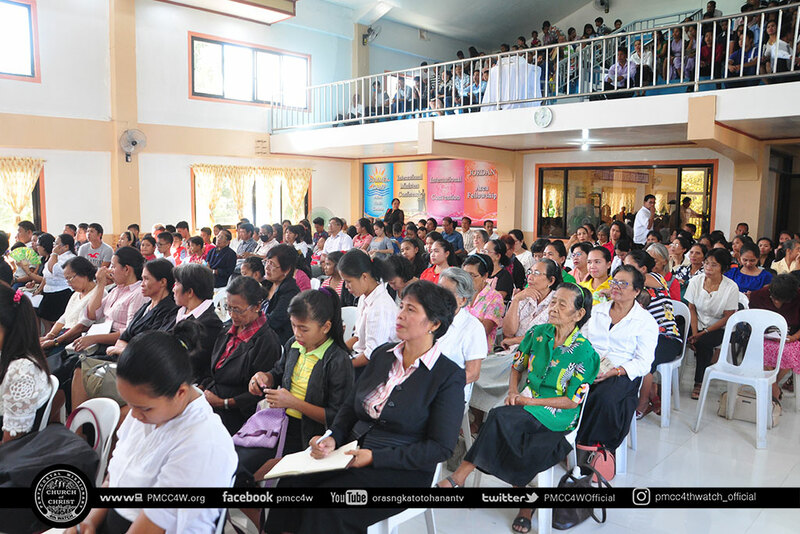 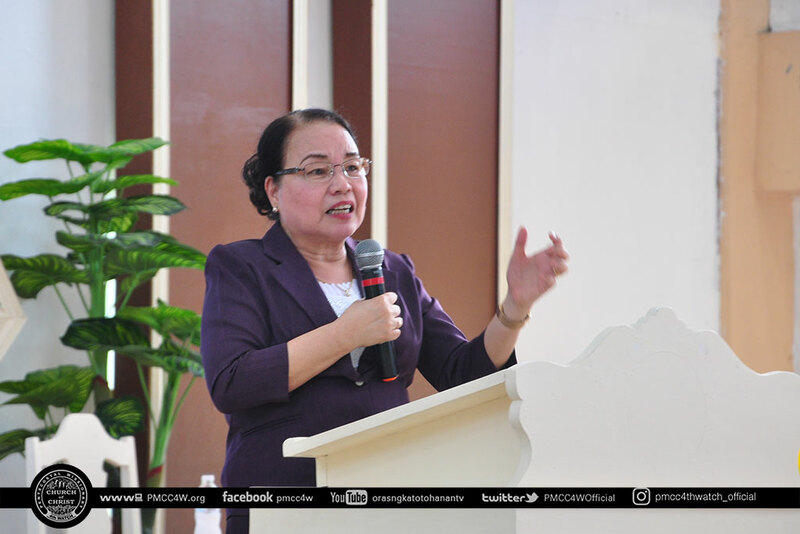 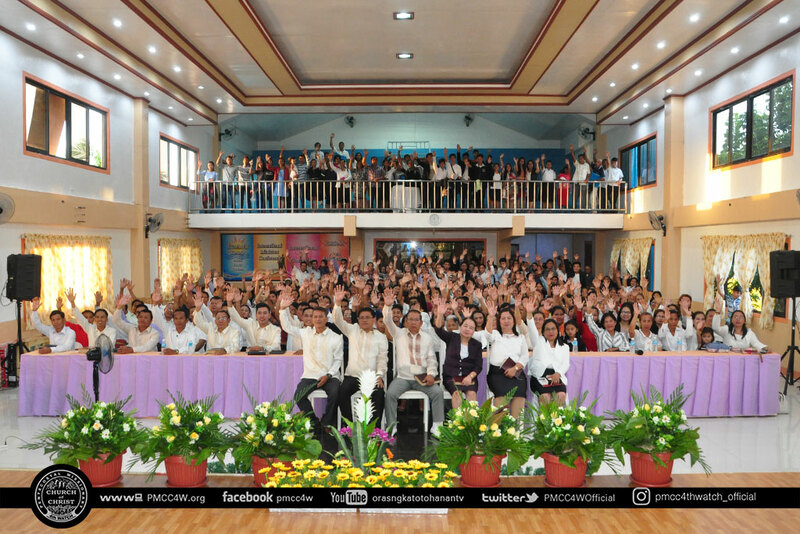 During the Sunday School, Presbyter Ning Ferriol delivered the message that helped the congregation understand more about the teachings in the church. 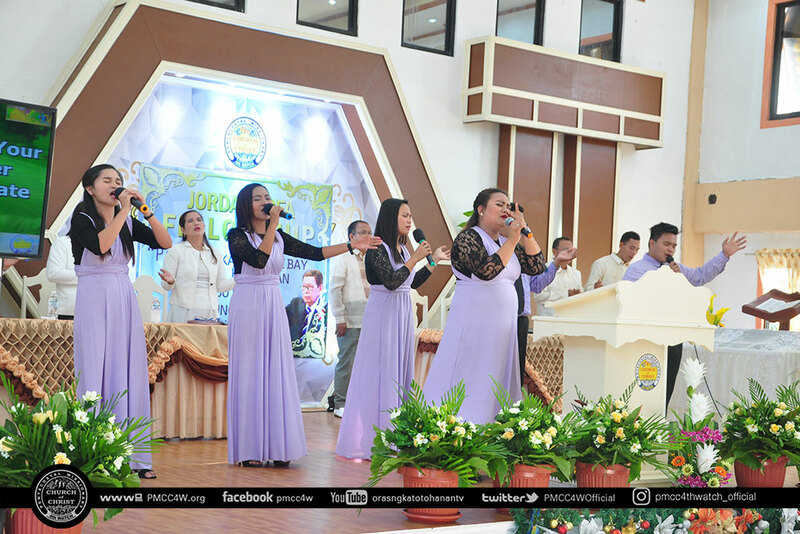 Odiongan Locale Praise and Worship team led the brethren in singing praises unto the Lord in the worship service. 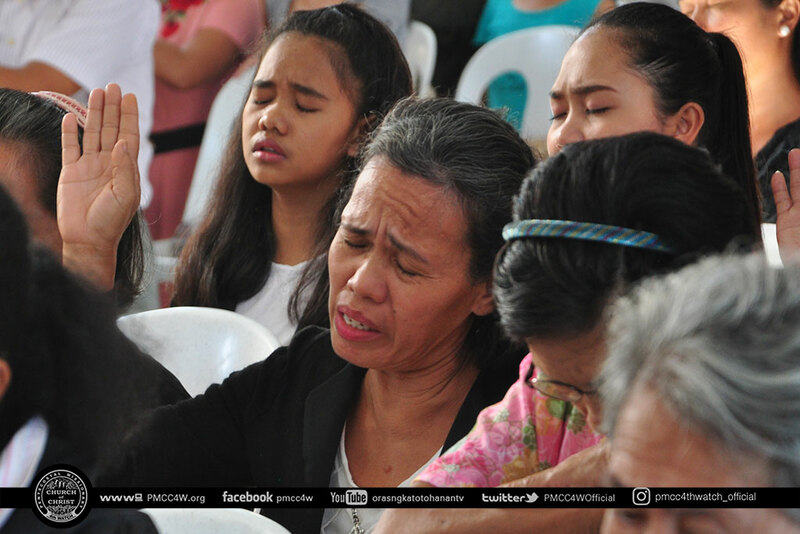 The brethren were filled with emotions unravelling their utmost adoration and love to God. 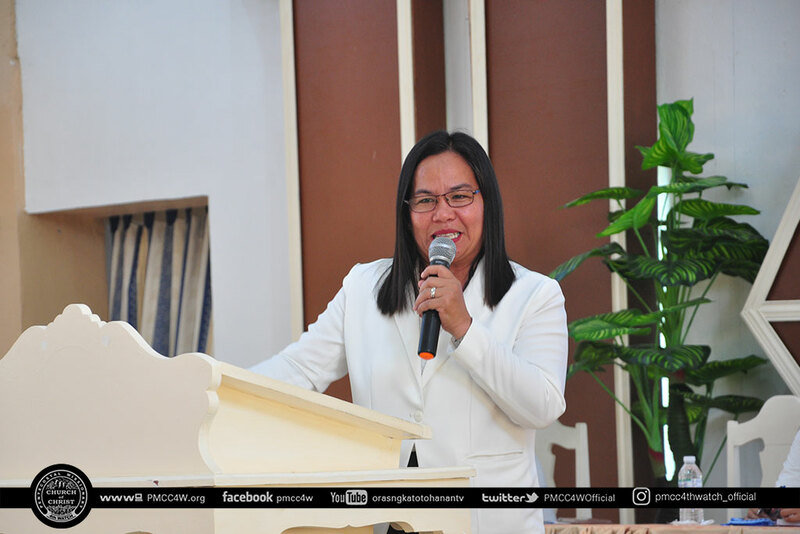 Pastor Nonie Reyes delivered the offertory message that encouraged everyone in abundant giving for God’s mission. 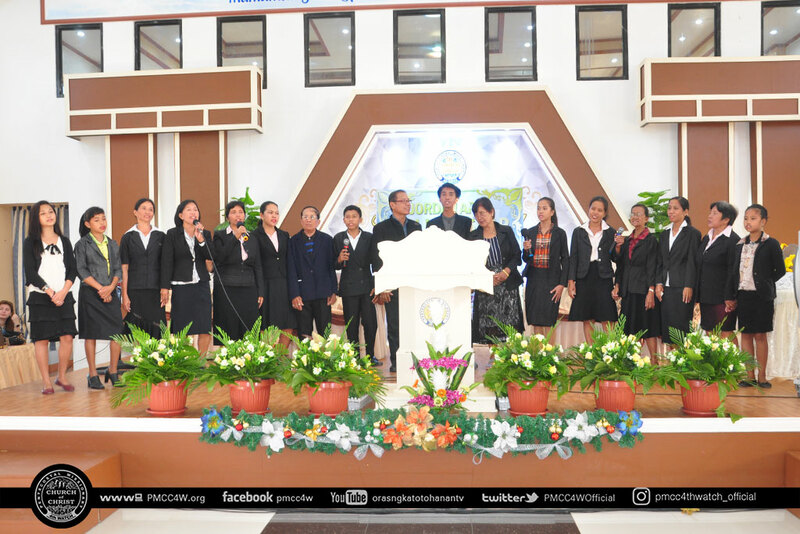 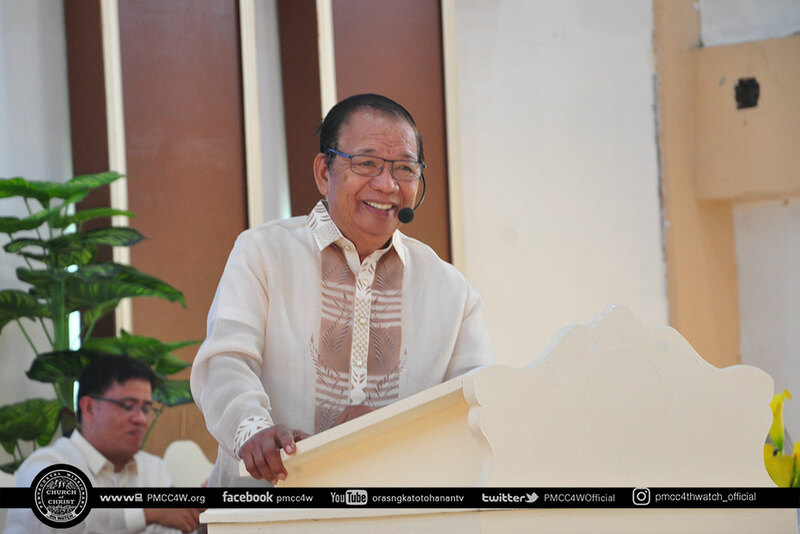 Bishop Domingo Ferriol brought the message with a theme: Panghawakang matibay ang mga turo at aral ng Mabuting Puno ng Sambahayan”; 1 Timothy 3:14. 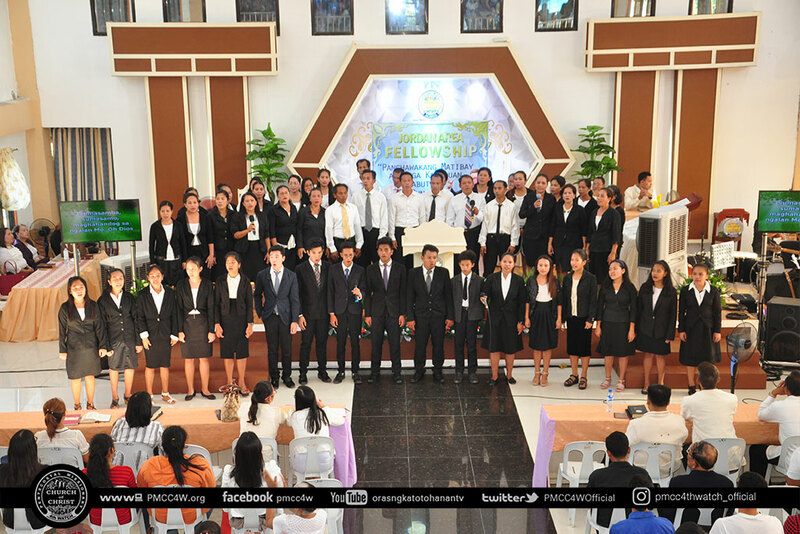 This challenged the brethren more to stay firm in the teachings in church, fight for the truth, and be a vigorous servant of God until His coming.